Challenge: Create a poetically charged interactive drama that explores what it means to leave home. 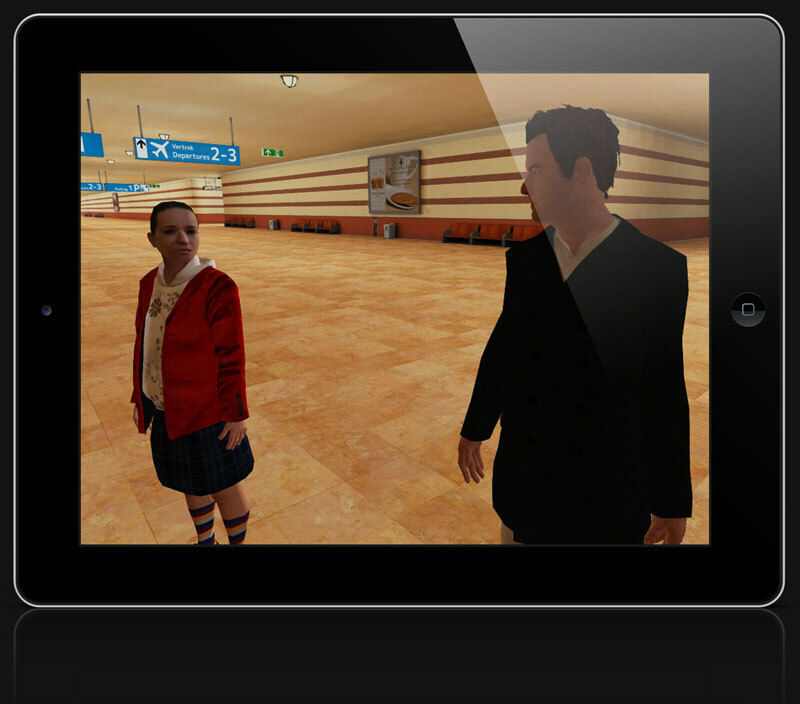 Leaving is a short-form interactive drama for iPad. 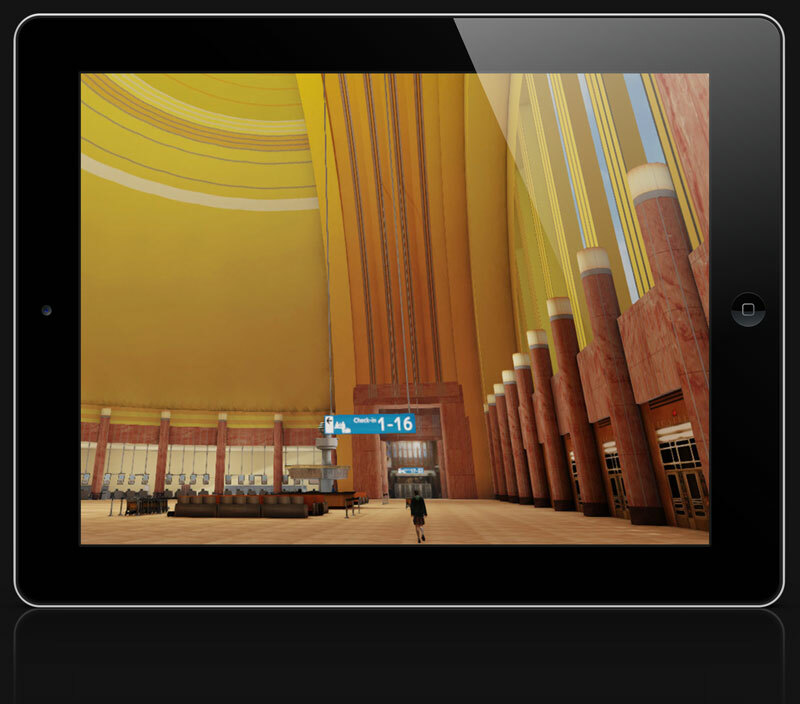 The game takes you on a poetically charged journey with minimalistic gameplay, saying goodbye to your loved ones at the international departures hall of an airport. "Leaving is a carefully crafted experience." 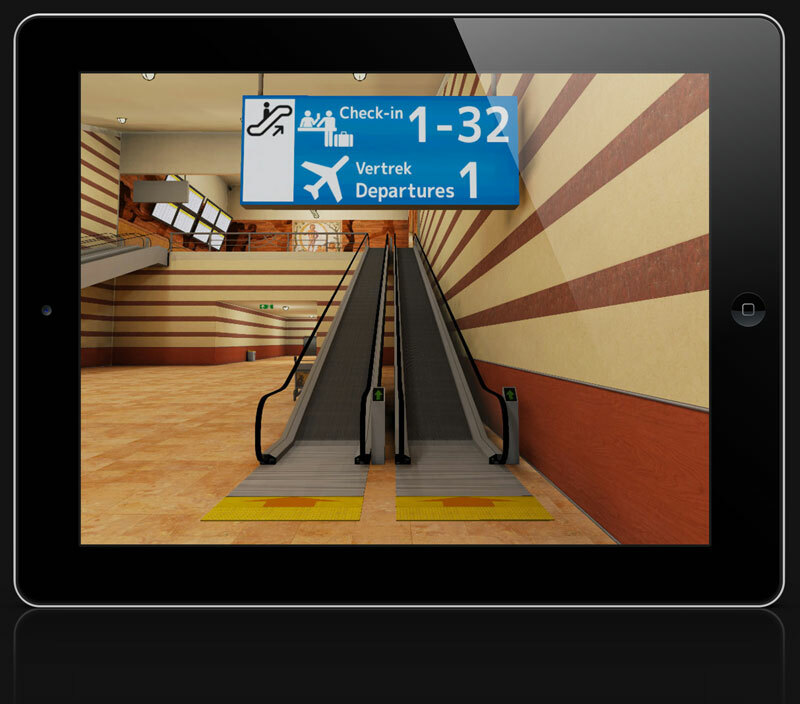 "Leaving is what Ian Bogost calls a provocation-machine"
"The melancholy of travel, in the palms of your hands." In the role of Willem, the player transits through a three act sequence with loved ones, before experiencing that final moment of Leaving. 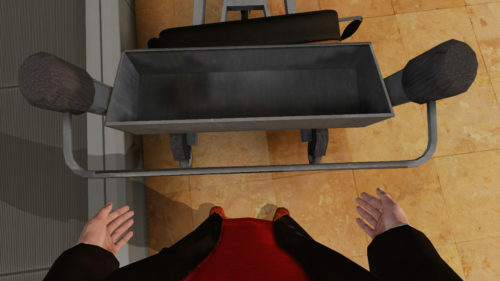 Leaving is a first-person interactive drama about self-reflection. It allows you to experience those last few precious moments of a familiar space and time, before that final moment when you step away and turn to face the unknown. Leaving is an artistic game inspired by the reflective poetry of the Spanish poet Antonio Machado. The game’s original soundtrack was created by Than van Nispen tot Pannerden. 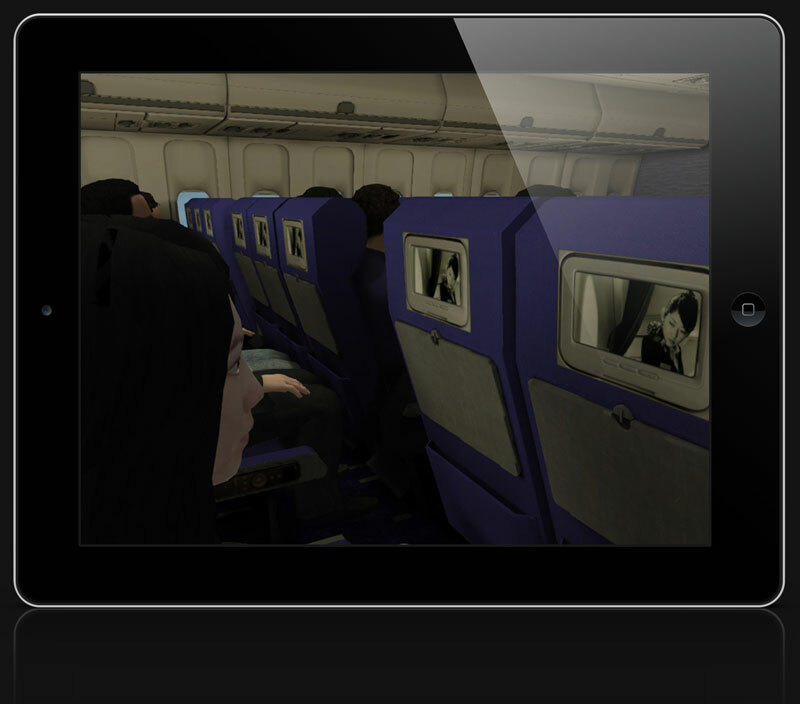 Leaving is no longer available in the App Store. Development of the game has ceased as we have chosen to no longer support the never-ending amount of updates required by Apple, to stay compatible with their new devices/services. This has made it impossible for us to guarantee a trouble-free game experience. Support for existing customers will continue to be provided via support (at) mimicrygames.com.